One of the early engagements of the 1st. 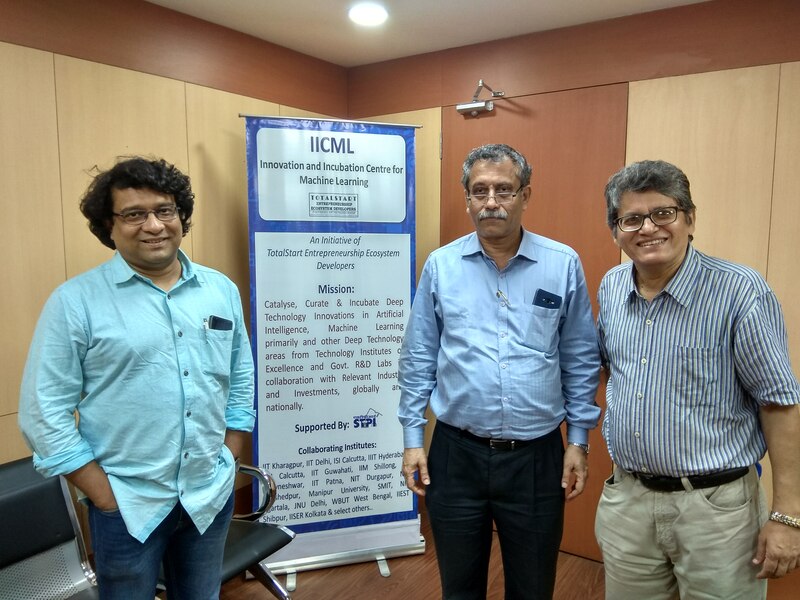 quarter of 2018 of IICML – Innovation and Incubation Centre for Machine Learning happened today with a leading group in India focused on multiple verticals. 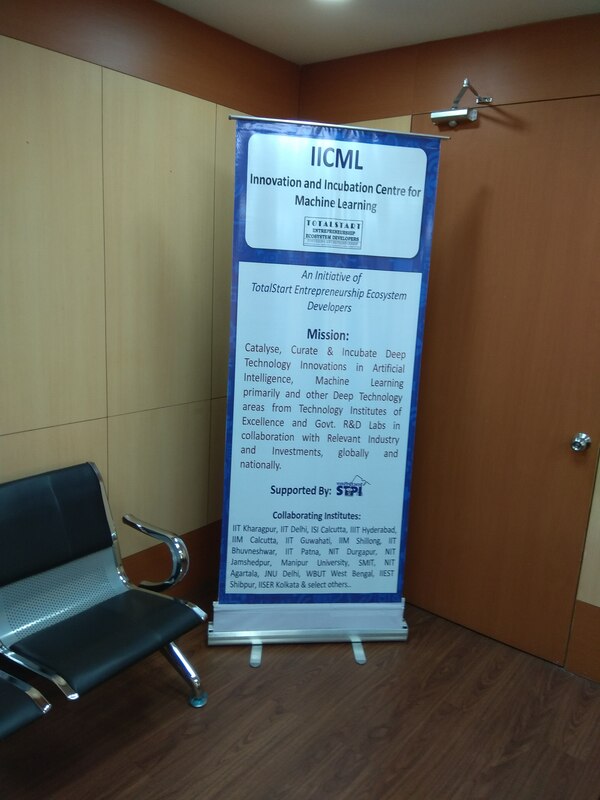 The focus of IICML will be to create and develop an AI/ML/Data Analytics COE for the IT vertical company of the group and also develop specific use cases for application for the other group companies providing solutions based on the depth of experience of IICML Team’s early developed solutions. 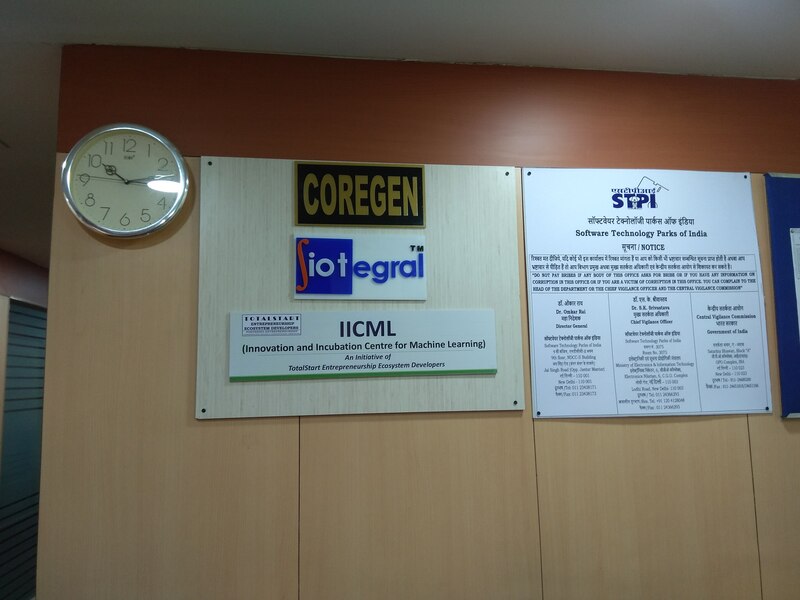 In the near future once the early engagements mature, IICML will also act as the back end knowledge partner for solutioning and delivery for the IT vertical company of the group so that it can reach out to it’s clients/prospects. This is to inform you about an event on 31st. May 2018 hosted by TotalStart. 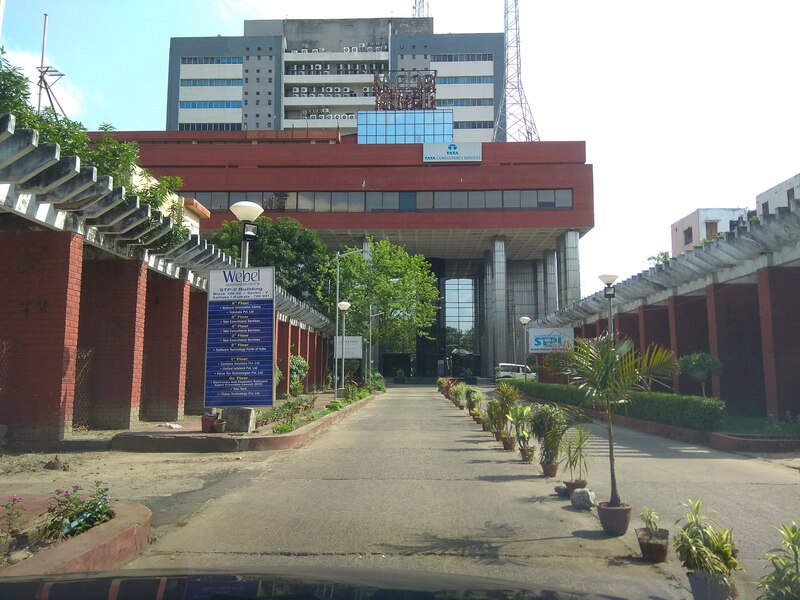 It will be held from 14:00 hrs to 18:00 hrs @IICML Kolkata @STPI Kolkata. 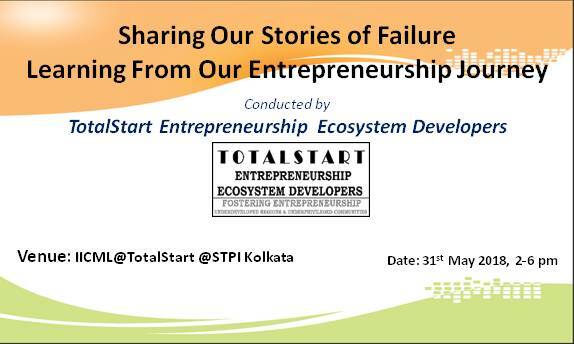 The main focus of this event is to share your failure stories in your entrepreneurship journey and learn from them from each other as how to resolve some of them in the imminent future. 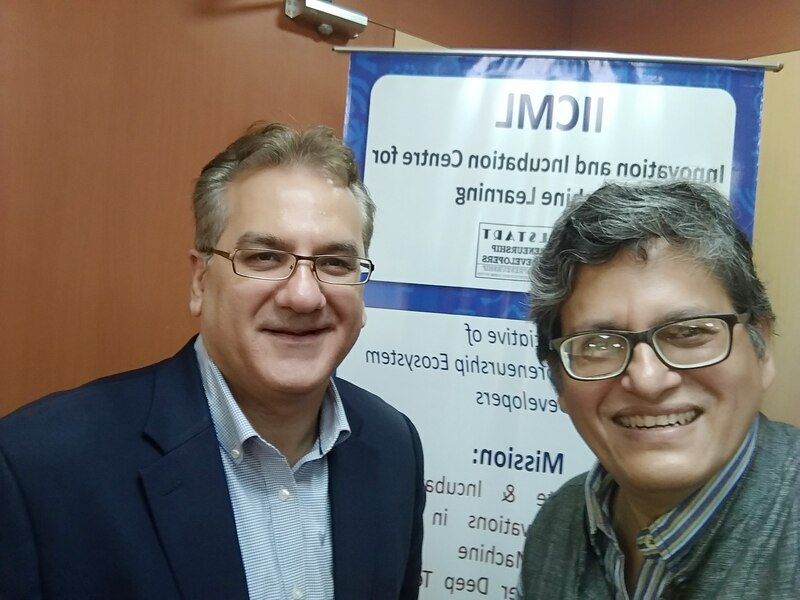 It will be an opportunity to share, learn and unlearn, such that you as an Entrepreneur are set on a better path going forward. This will be facilitated by Senior Entrepreneur Mentors. 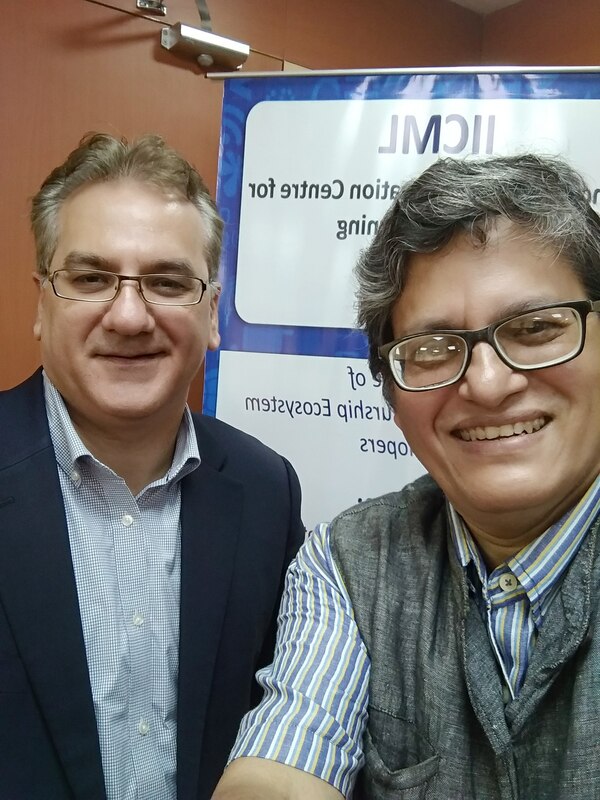 A minimal participation fee of Rs 500/- will be charged for only a select set of attending 20 Entrepreneurs. Only 20 seats. Please be prepared ahead of time and be crisp in your presentation of your real life failure stories so that we can spend more time discussing on an interactive mode with you and learn from your and each other’s mistakes.